Elsass Academy was founded in 1985 when Art and Gil Elsass expanded what was then a morning only preschool at the Crenshaw Athletic Club location into an all day academy. This was the beginning of Elsass Academy Preschools. 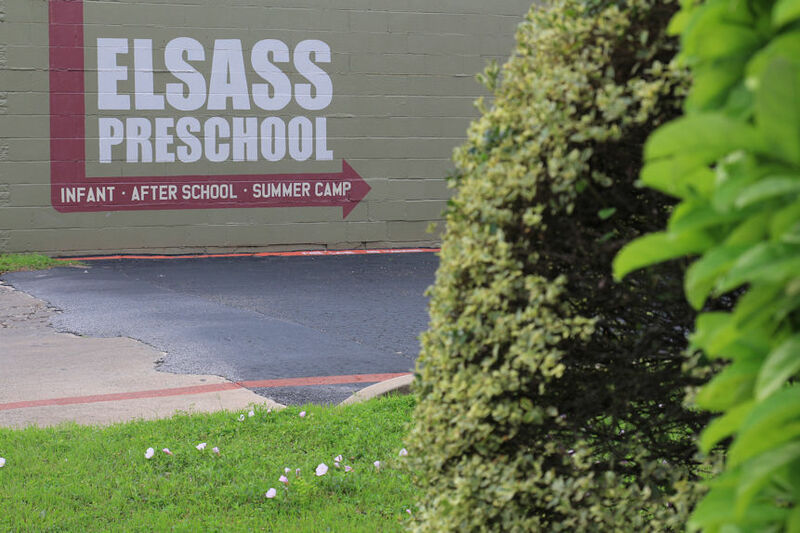 In 2005 Elsass Academy moved to our current location on Houston Street. Today Elsass Academy is still a family owned and operated business with over 60 years in the Austin Child Education Market. We maintain a lower student-teacher ratio than required by the State Licensing Department. Because of our connection with Crenshaws, children over three years of age receive weekly free gymnastic lessons. 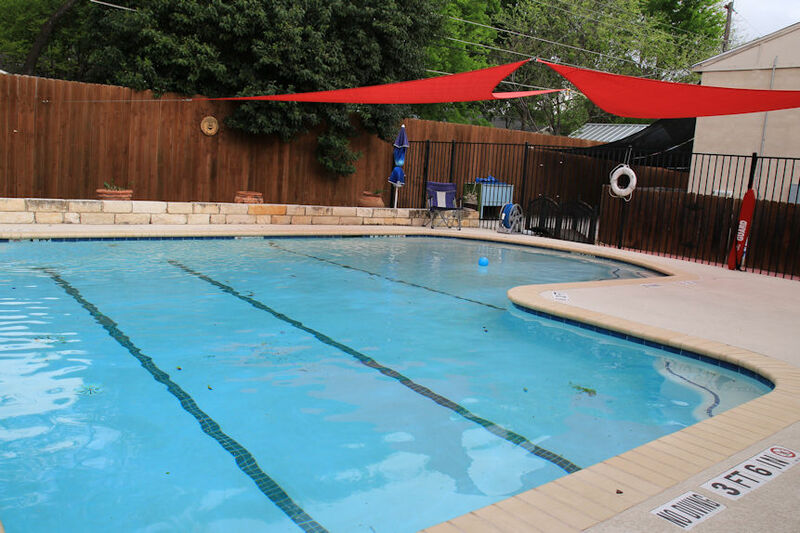 Elsass is unique and specifically designed for child care, after school care, swimming and summer camps. 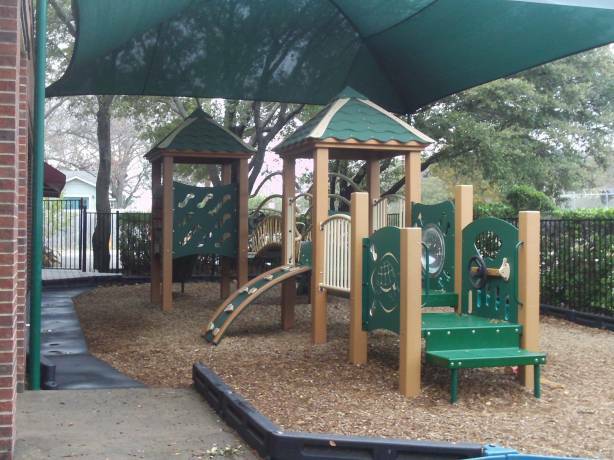 The preschool includes both an indoor gym as well as large outdoor play areas. Our unique curriculum is centered around preparing the children for elementary school both physically and mentally.